This is the second Trade Issue paperback edition of Skinwalkers. This edition was published in 1988 by Harper & Row in New York City, New York. 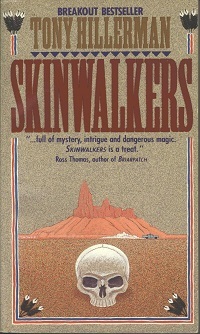 The cover art was designed by Peter Thorpe and is the same s the cover for the first edition, with the addition of BREAKOUT BESTSELLER above the author's name.